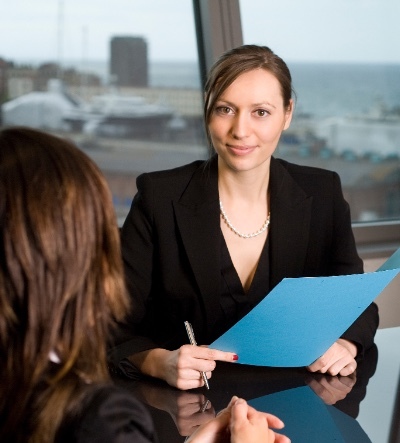 Our qualified HR Consultants have significant expertise across all HR principles. We can be available to support large corporate companies, private, public and charitable sectors. Whether it is a large change management programme, culture and values implementation, implementation of the HR elements associated with the new GDPR regulations or a TUPE transfer we understand the challenges that can arise with these projects with large numbers of managers, teams and employees. Our experience of working in large, corporate companies helps us to deliver strategic planning and management across large-scale change programs within the agreed project management criteria. Our team can plan and implement everything you need to make game-changing solutions to your People Plan. Whatever your size of business we have the skilled specialists to help you in delivering your people goals. Contact Teme HR Consultancy today to talk through our HR Consultancy options. Our expert team can provide on-site support for your business to help with specific projects you may have.